This 2BR/2BA is a must see! Property is right outside of city limits with NO HOA! 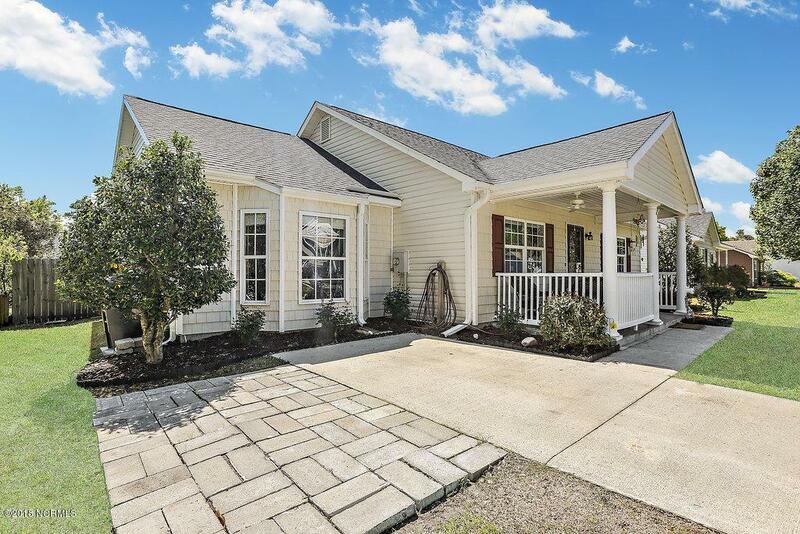 Home is conveniently located within 15 minutes of Mayfaire and Wrightsville Beach. 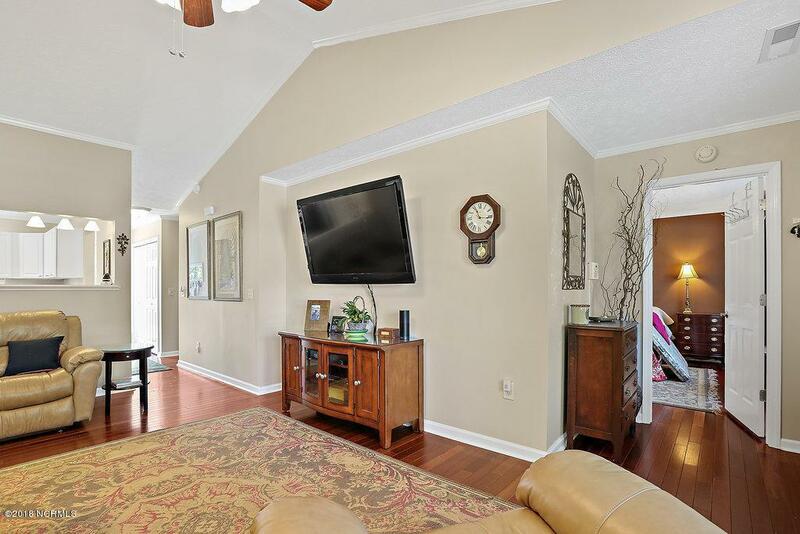 Throughout this space you will find many upgraded features to satisfy your checklist; vaulted ceiling, custom moulding, hardwood floors, office space and so much more! Office space can be used as third bedroom! The kitchen has been updated to include granite counters, recessed and pendant lighting, and plenty of storage space. 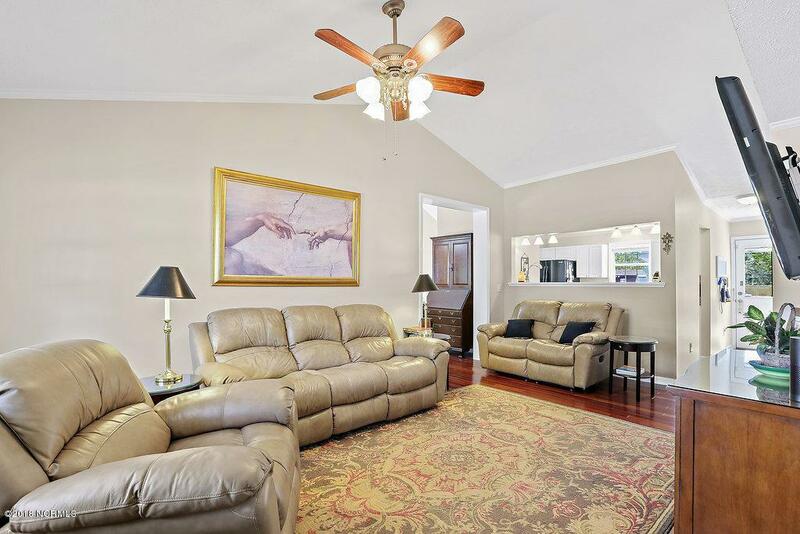 Large master suite with walk-in closets and walk-in tiled shower. The additional bathroom has also been remodeled with tile and jetted tub! 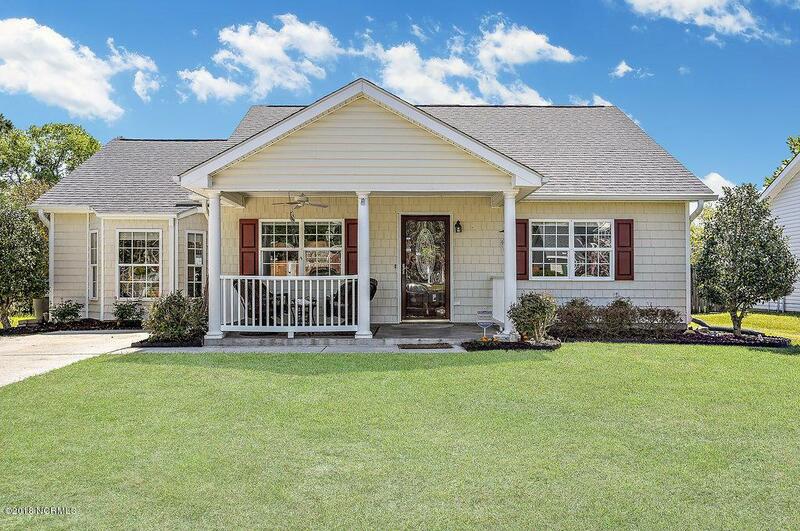 Enjoy the outdoors in the expansive fenced backyard with patio and irrigation system, or relax on the covered front porch with ceiling fan. Listing provided courtesy of Jennifer Jelic of Keller Williams Realty.